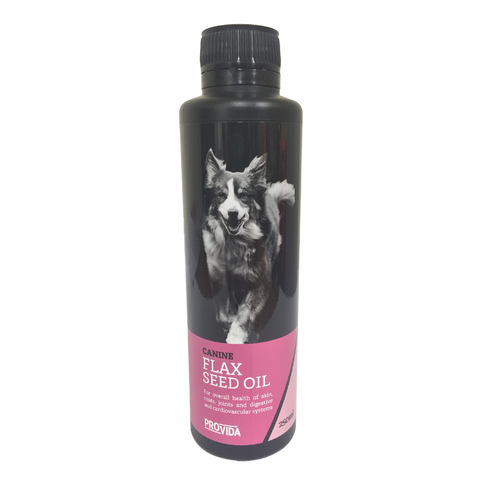 Flax Seed Oil is a natural supplement containing 60% Omega 3, an Essential Fatty Acid with anti-inflammatory properties that has many health benefits...The Natural Choice for a Healthy Dog! 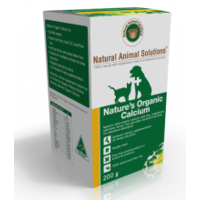 Grain is a common ingredient of many modern pet foods, and contains high levels of Omega 6, another Essential Fatty Acid. 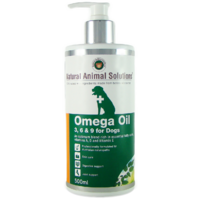 Every dog (and any other mammal) needs to obtain both Omega 3 and 6 in the diet, as they cannot be produced by the body, hence the term 'Essential'. 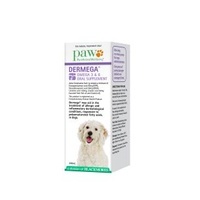 However, very few dog foods contain sufficient amounts of Omega 3, and it is this lack of Omega 3 that is often cited as the cause for several inflammatory conditions such as arthritis, skin problems and allergic reactions. 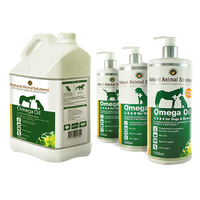 Supplementing your dog's daily feed with Flax Seed Oil can help to rectify the imbalance of Omega 6 and 3, and help to prevent and treat all sorts of inflammatory conditions, as well as supporting the immune, circulatory and digestive systems. 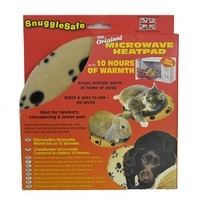 On top of this, their coat will become soft and shiny, their skin will be healthy, their joints will be supported and their nails will become less brittle! All of the above can be prevented and treated by supplementing your dog's diet with Omega 3, and Flax Seed Oil is perfect for the job! 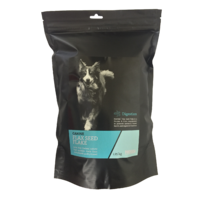 And finally, our Flax Seed Oils for Dogs are processed in exactly the same way as our food grade oils, and meet food grade standards, so you can be assured you are feeding your dogs a top quality product! 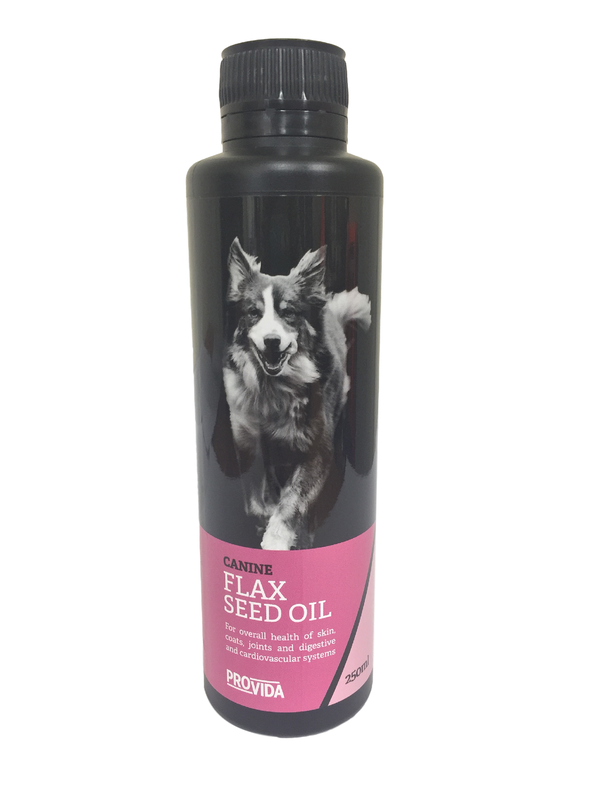 Provida Canine Flax Seed Oil is easy to administer and palatable. 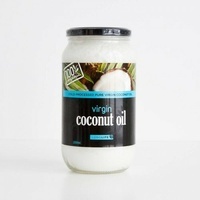 When kept refrigerated the oil will remain fresh and tasty for up to 3 months! 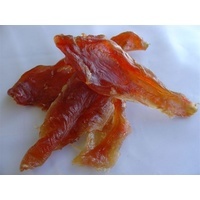 We recommend that once you have bought Flax Seed Oil for your dog, you keep it in the fridge. 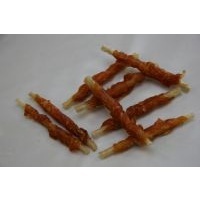 This helps to maintain the quality and freshness of the oil. It is also a good idea to place some kitchen towel underneath to catch any drips! If the bottle is too big (such as the 5 Litre or 20 Litre), then as long as the bottle is kept in a cool dark place such as a garage or tack shed, the oil will keep just fine. The key is to keep the oil away from sunlight. 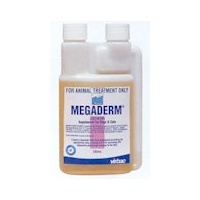 We suggest a daily feeding rate of 1ml of oil per 2kg of body weight as a starting point. 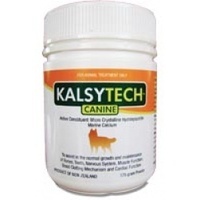 This will help your dog to adjust to the oil. You should see results within 10-14 days, as long as the oil is fed every day. 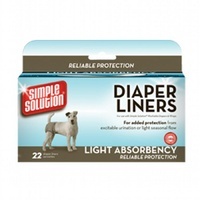 The coat will be softer and shinier, and if your dog was suffering with a joint problem, you should see a difference in mobility. 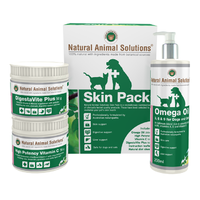 If you are treating a specific condition, such as a skin problem or allergies, then you may need to increase the amount that you feed after 2 weeks to see results, as the amount required depends on the severity of the condition. But remember, the key is to feed the oil every day. The 250ml, 500ml and 1 Litre bottles all come with pourers in the lid, which makes it really easy to just pour over the daily food, whether it be biscuits or raw meat etc. You may prefer to buy our 5 litre container and decant the oil into an empty 1 litre bottle, which we can provide for you. Our Daily Cost Calculator makes it really easy to decide what size bottle to go for, and it will also tell you how much it will cost to feed the oil every day. All you need to know is what your dog weighs to know how much Flax Seed Oil you should be feeding!